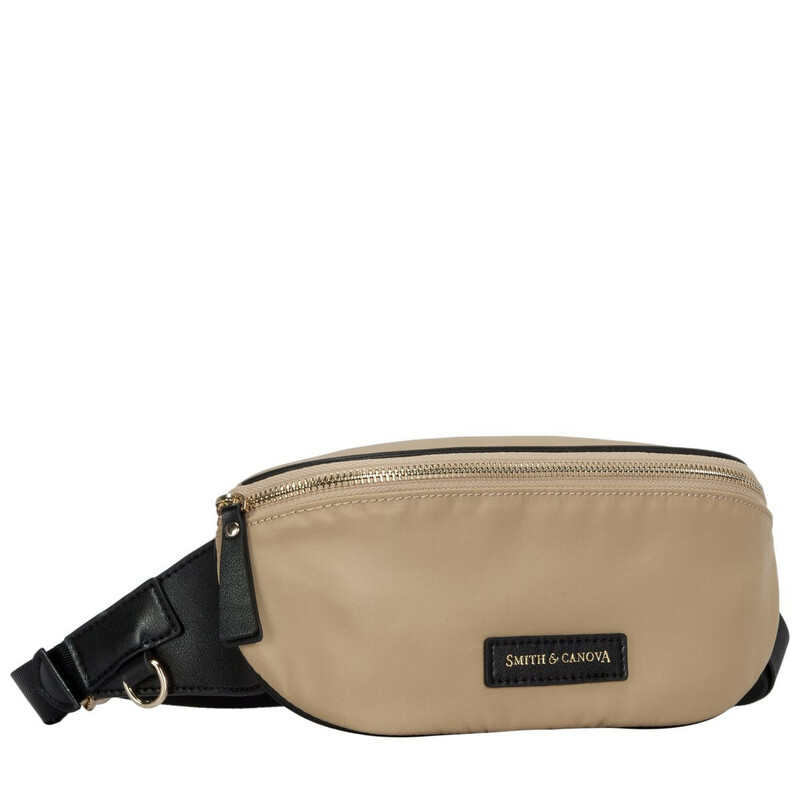 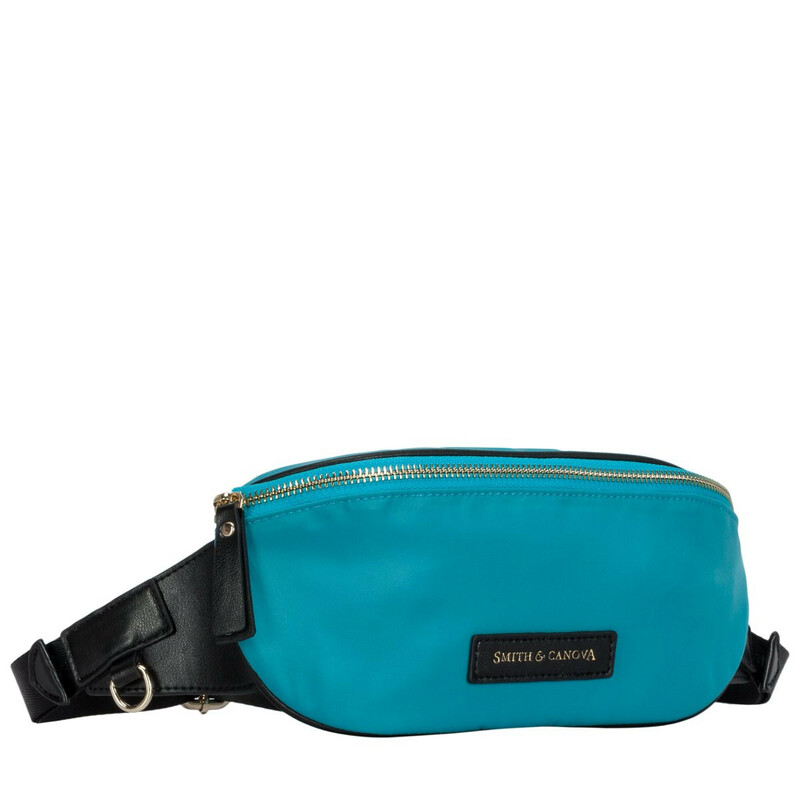 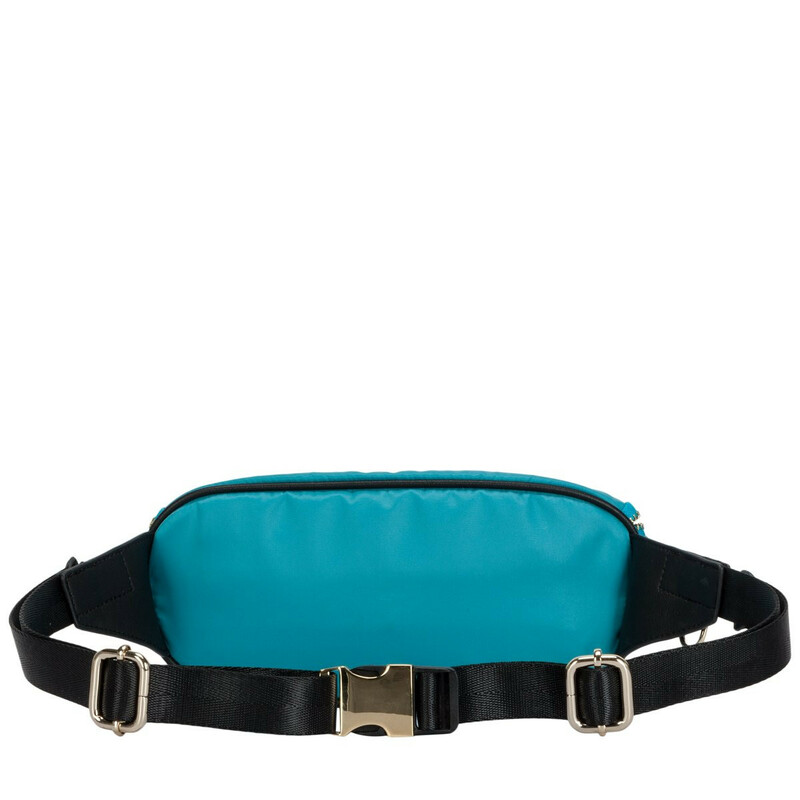 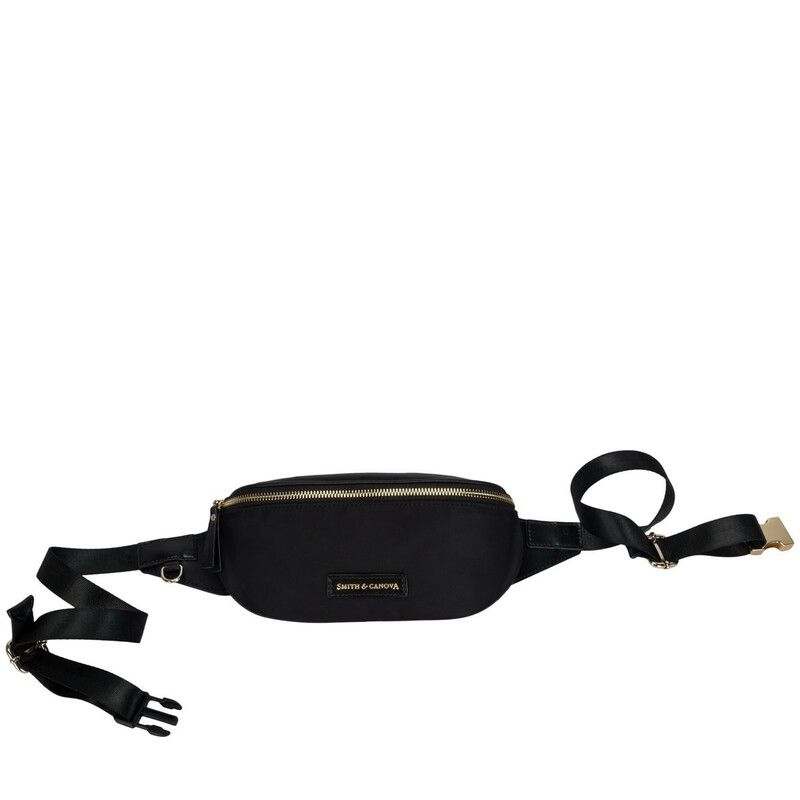 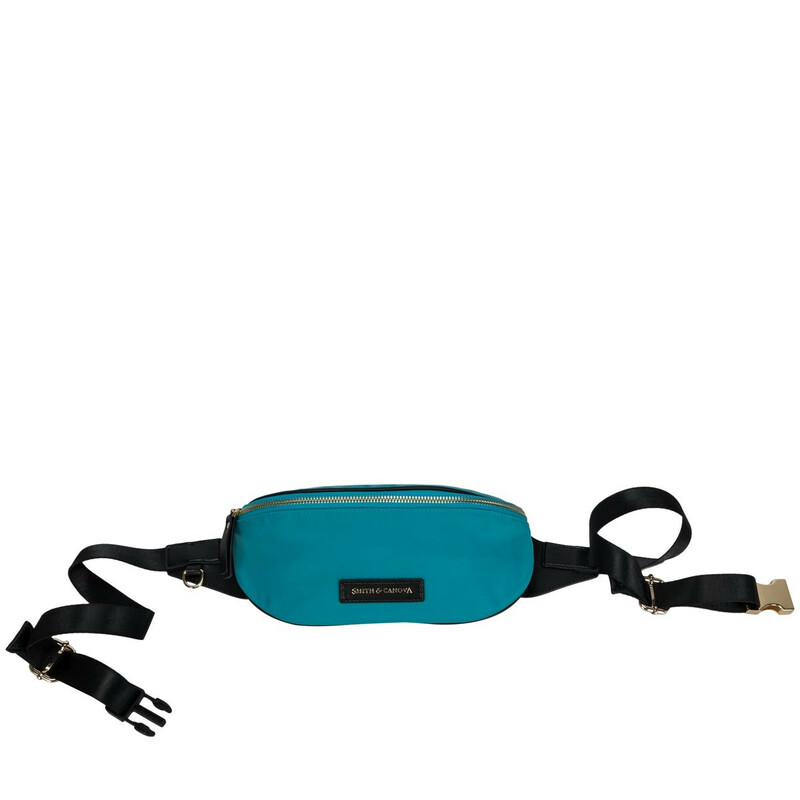 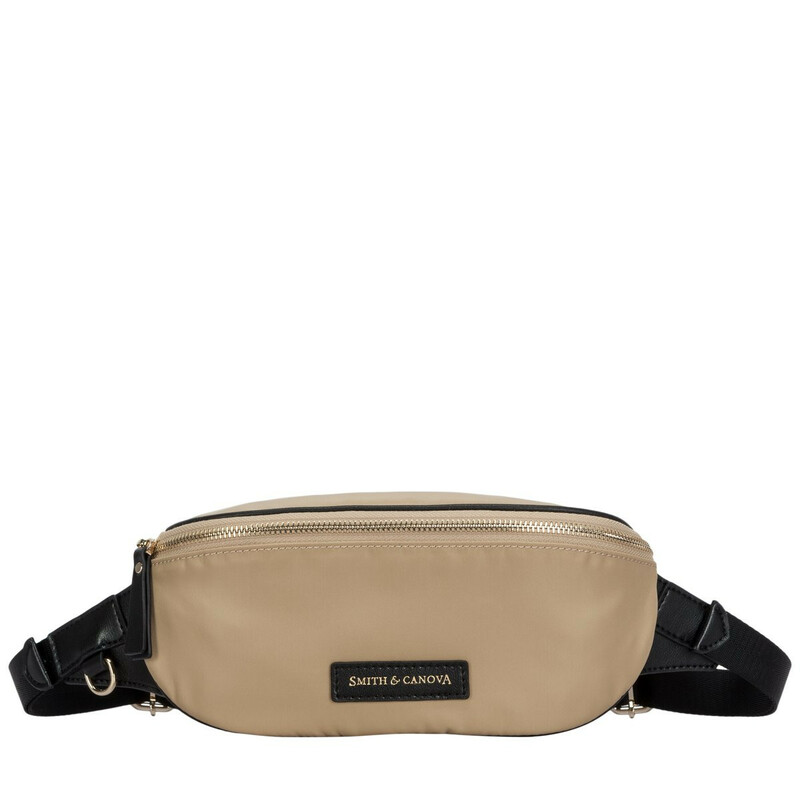 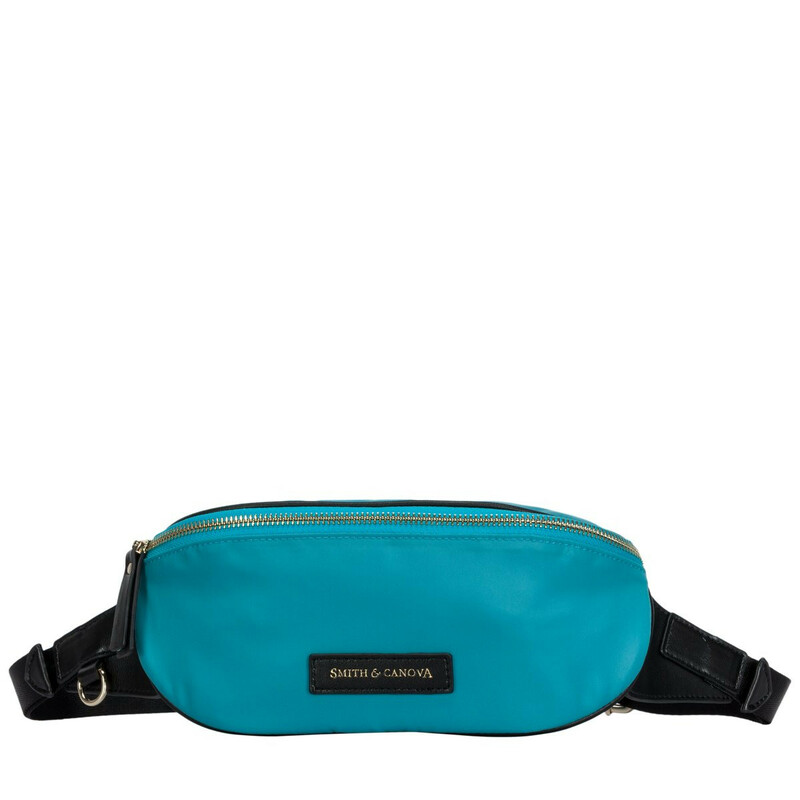 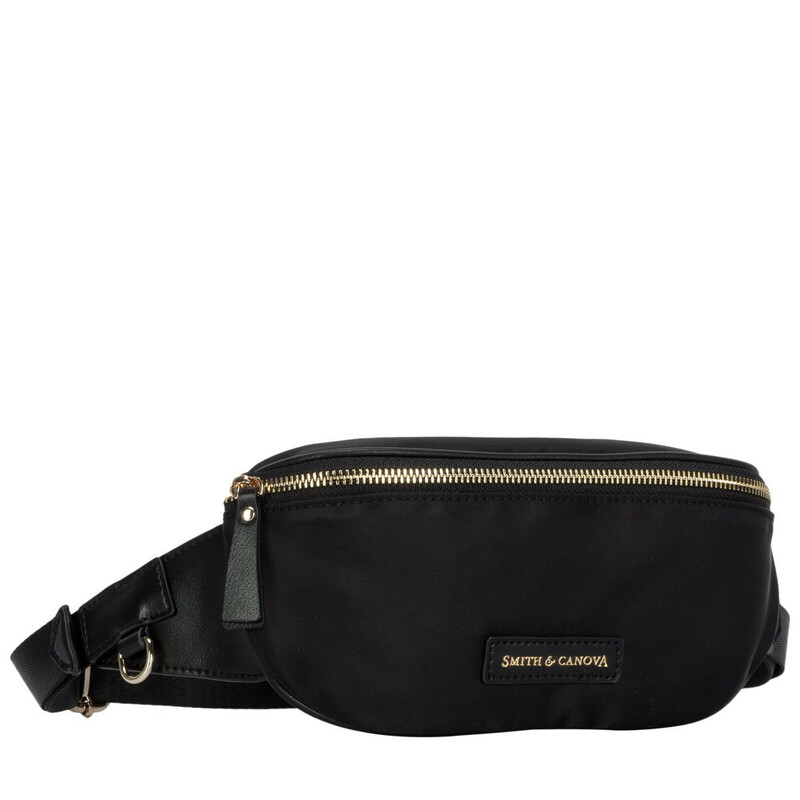 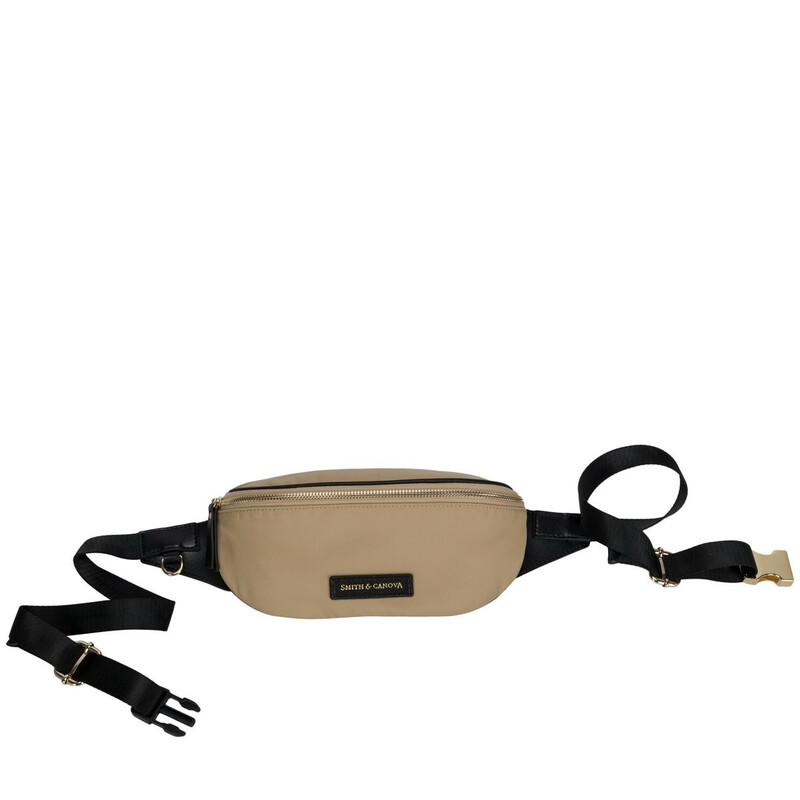 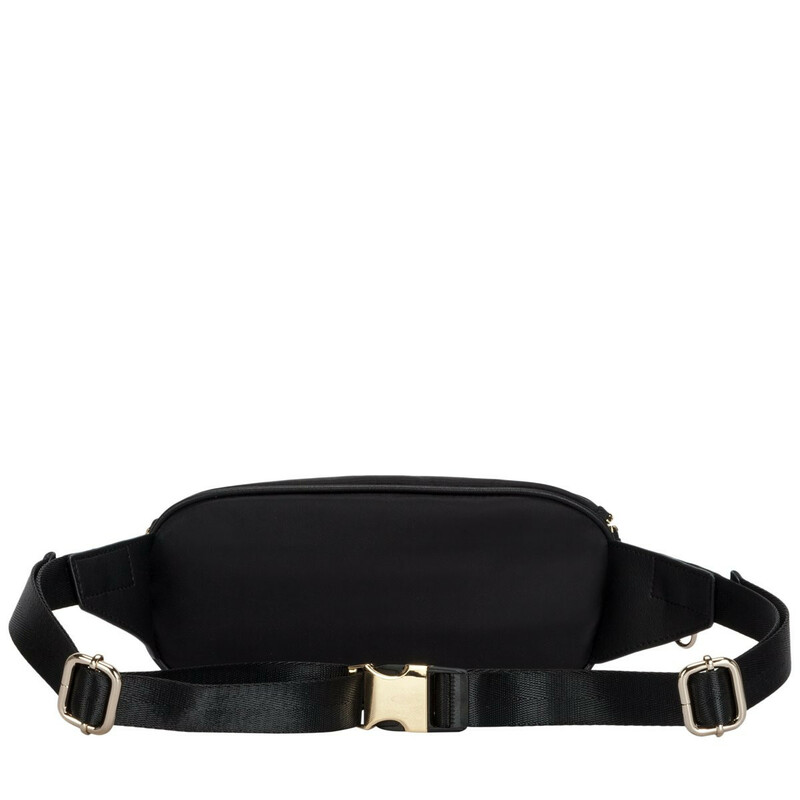 The nylon Mapel bum bag is here to carry you through this season in style. 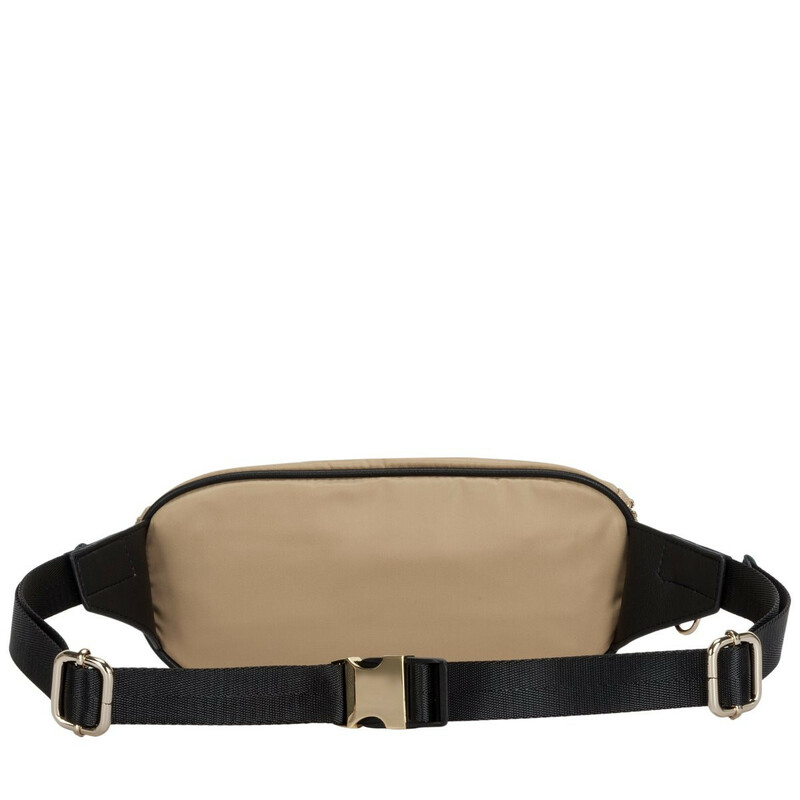 The fresh colour pallet is paired with gold metal hardware, for a bold and feminine finish. 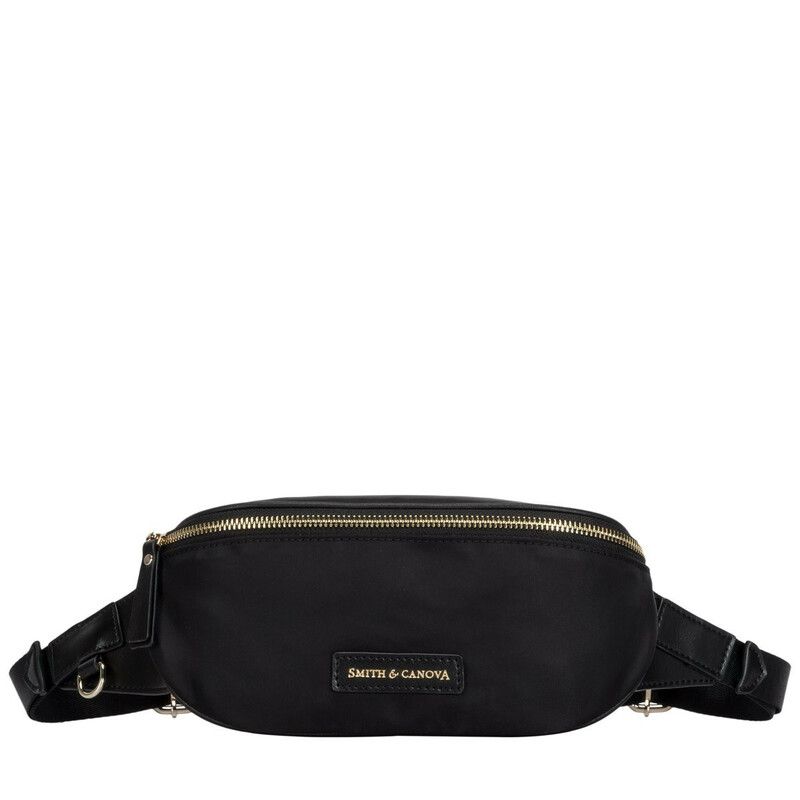 Inside the zip round opening is the Smith and Canova branded lining, along with a zipped pocket, so your smaller items can be kept extra secure.